Born in the foothills of the Sandia mountains and raised in the rolling hills of the Ozarks, the outdoors were never far from reach for Eric. He graduated in 2016 from the University of Arkansas with a bachelors in Sports Management and an accomplished career as a dual sport athlete in Football & Soccer. Unable to sit still it didn’t take long to kick start his guiding career out in the last frontier of Alaska. 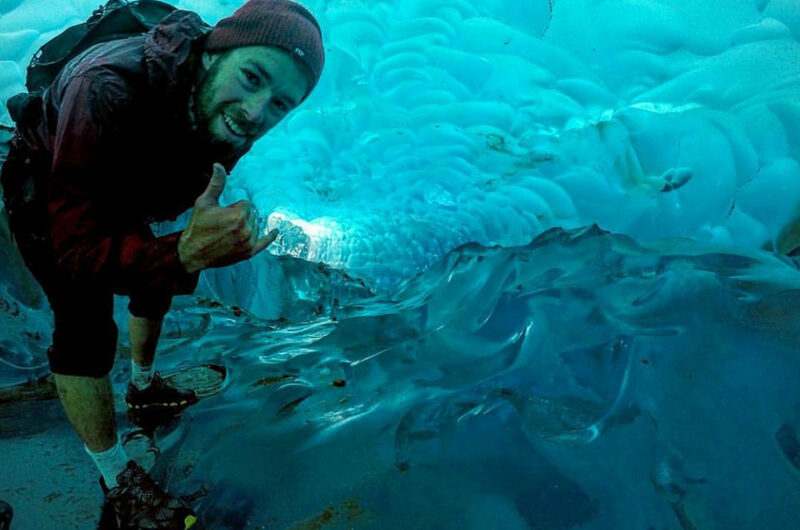 Since then his travels have seen him across the world pursuing his own family legacy of adventure. It was the pursuit of this legacy that ultimately lead Eric to become the first addition to the MountainBased team. He defines himself by his vast knowledge of innocuous movie trivia, his unending need for adventure, his fascination for the human condition, and the fundamental belief of leading a wholesome and challenging life. Avoiding campfire story spoilers I will probably have to say my time spent in Alaska. 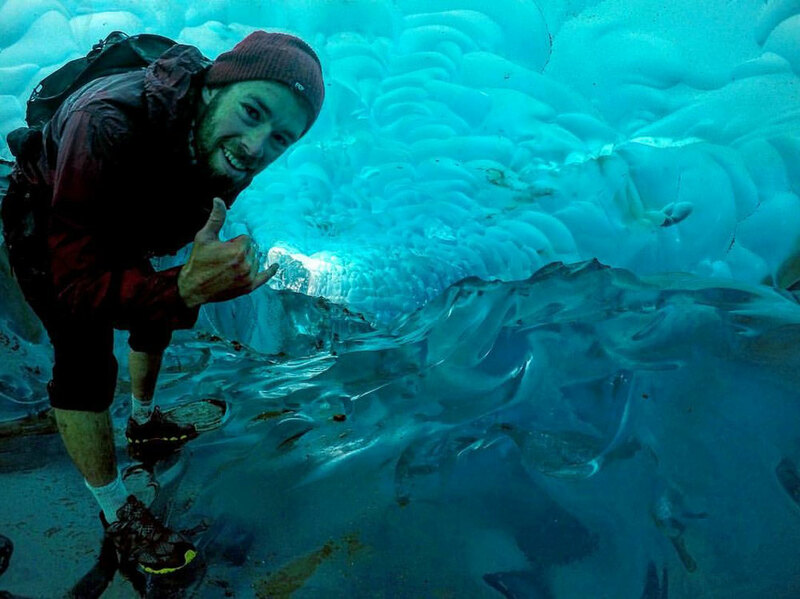 During my time there I was able to pioneer ice caves, catch salmon with my bare hands, and create lifelong connections with other humans who shared the same sense of adventure. The authenticity of this experience affirmed that feeling of living a meaningful life that I had set out to discover.